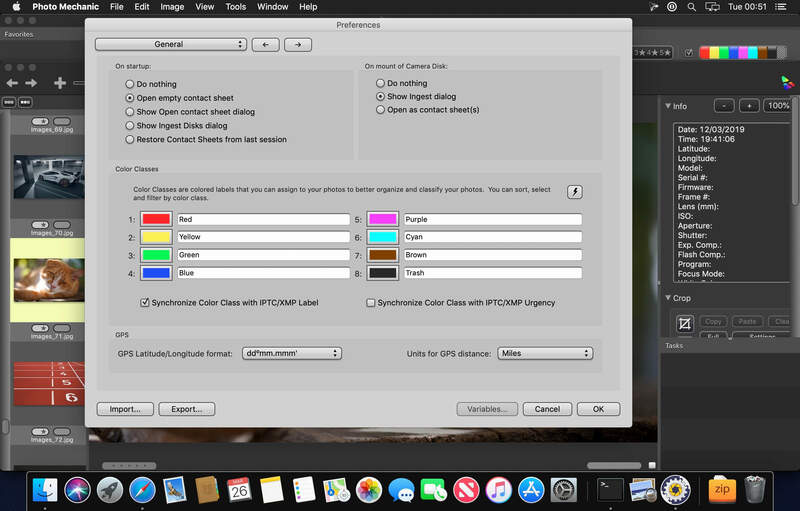 Use Photo Mechanic® 6 To View, Organize, Manage, And Export Digital Photos The minute you put down the camera, your post-processing workflow begins. The most productive photographers in the world use Photo Mechanic’s powerful features to make managing photos faster and easier. 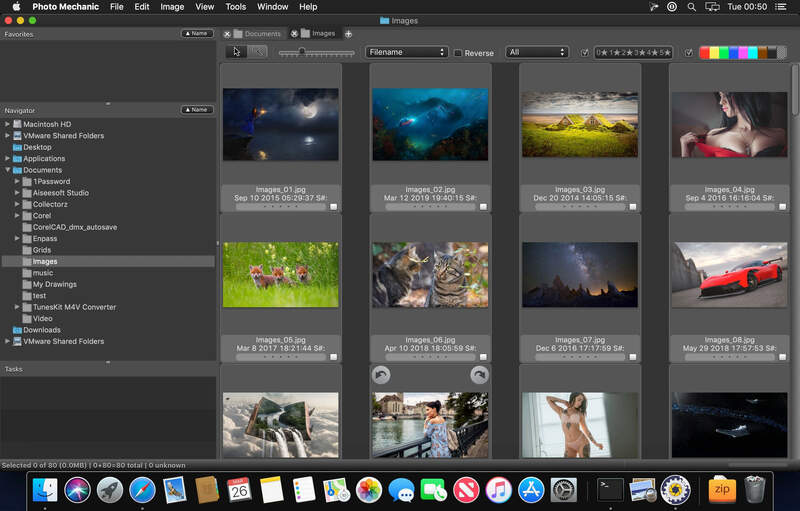 Quickly ingest photos from your memory cards and pick your winners without having to wait. 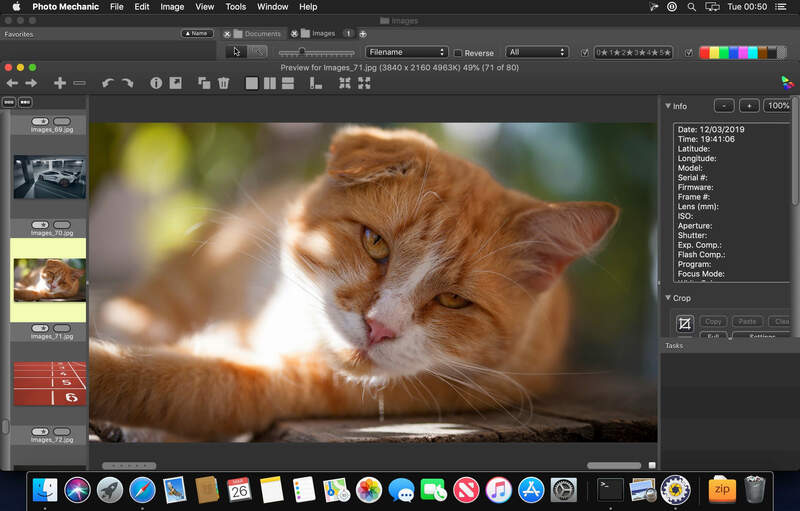 Use tools originally created for photographers under the world’s most extreme deadlines to add information such as captions, keywords, and copyright to your images as fast as possible. Finally, deliver those images to the world with powerful export features. Photo Mechanic speeds up your workflow, and you take all the credit.